Deep into the American Midwest, quaint bed & breakfasts are dotted throughout the land. Like the culture of the region itself, these romantic weekend getaways are down-to-earth and intimate. 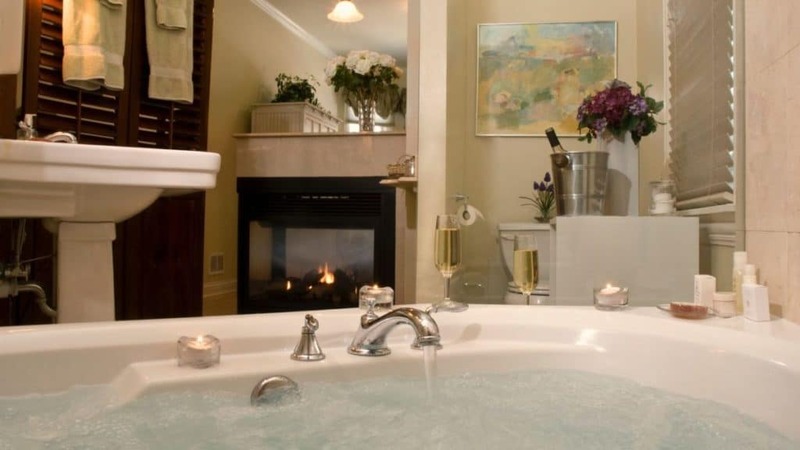 Tuck yourself in at a romantic inn with your sweetheart, and let the stress melt away. If cozy isn’t what you’re searching for, Chicago and surrounding regions turn up the elegance in lavishly urban destinations. Just eight miles from the heart of Chicago and within blocks to the train station, this B&B is a perfect romantic getaway for city dwellers. The Harvey House may offer breakfast with its lodging, but this is far from your typical B&B. Lounge out in one of their suites, inclusive with king beds, private whirlpool tubs for two, intimate fireplaces, and upscale furnishings. For love birds at the Harvey, unwind with an in-suite couple’s massage. And if you’re really looking to impress your significant other, consider the “Champagne & Chocolate” Package for only $40.